Trending food is an evolutionary process, and at this point in time - we’re fascinated with all things bowls! We’re here to give you the low-down on the Newy bowl scene. Let’s break this ‘bowls’ term down a little more. 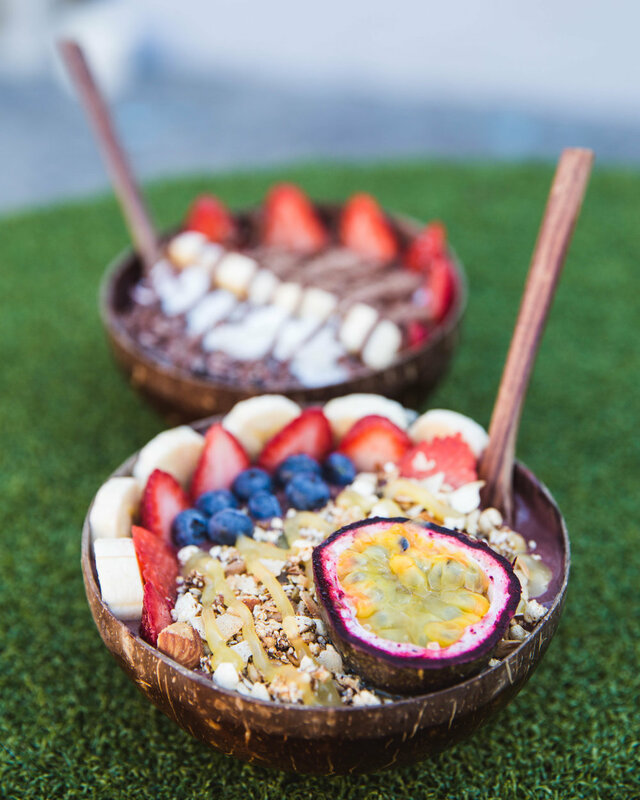 We’re talking acai bowls, poké bowls, naked bowls, breaky bowls, the list goes on. For all of you still confused - it’s the removal of the outer - the farewelling of bread, if you will. Check out the ballin’ bowls list below! A straight up acai slayer! We’re talking acai and smoothie bowls covered in fruit, smothered in peanut butter, chocolate, chia seeds, cacao nibs, and more. Drooling? Yeah, us too. Get yourself there on a warm day and bask in the sun while the flavours burst in your mouth. Acai bowl topped with Cocowhip. Yes, we’re being serious and yes, it’s amazing. While you’re there, wrap your taste buds around their four other bowl offerings. 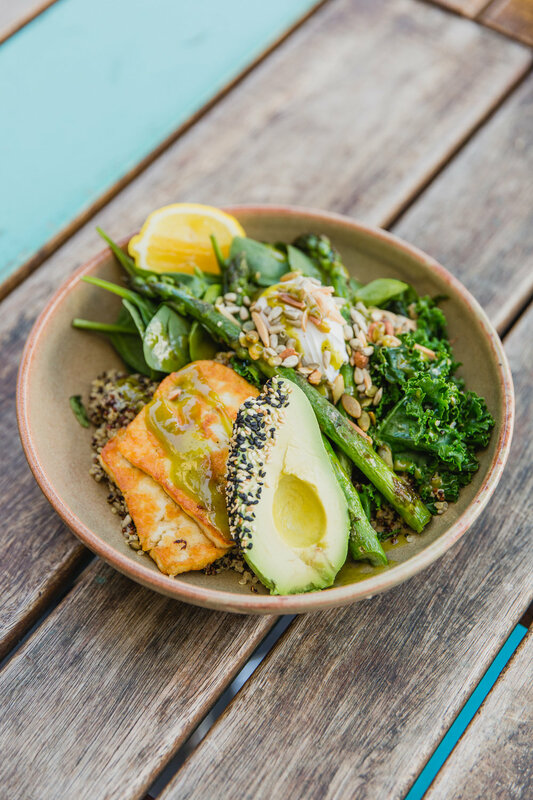 From breakfast bowls, to raw oats, to salmon poké - you’ll be blown away with the huge array of options. Poké has Hawaiian roots and is served with sashimi, fruit, and raw vegetables in its most traditional form. Lulu’s has taken inspiration from the shores of Honolulu and created a diverse menu offering with many toppings included. Word to the wise - being the sister cafe to WIA, their acai bowls are also killer. More than pub grub and burgers, Lowies is also home to a killer poké bowl. Served with salmon, seasoned brown rice, pickled pineapple, cabbage, cucumber, carrot, shallots, avocado, nori, sesame, and radish shoots. Is that drool on your chin? PSA - they also do a killer VEGAN CURRY.